For a fun-filled adventure-packed break away, visit to the South Coast. Try zip wiring through the trees at Moors Valley Country Park, inflatable aqua park fun at New Forest Water Park or take in the beauty of the New Forest on horseback. 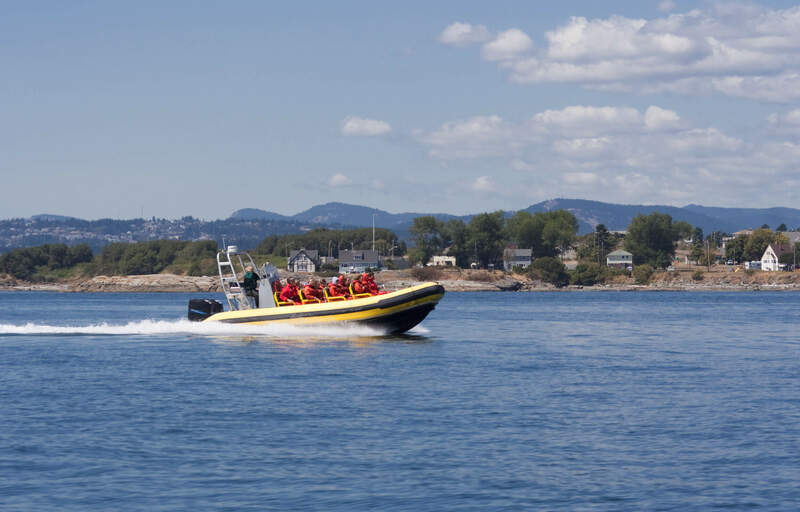 For an adrenalin kick hire a Jet Ski and ride the waves or jump on a RIB boat for an exhilarating Jurassic Coast tour. There’s plenty of choice for everyone.